More men in the UK are opting to take their wife's name when they marry, but will the idea catch on in Ireland? This is the dawning of a new age of equality. Or at least it seems that way from some of the latest trends emerging in love and marriage. While it seems that more women are opting not to change their maiden name to their partner's once they tie the knot (or alternatively are choosing to double barrel their's to get the best of both worlds), another perhaps surprising trend is emerging that flips the whole idea right on its head. Related: The Millennial 'Mangagement' - Should men wear engagement rings? 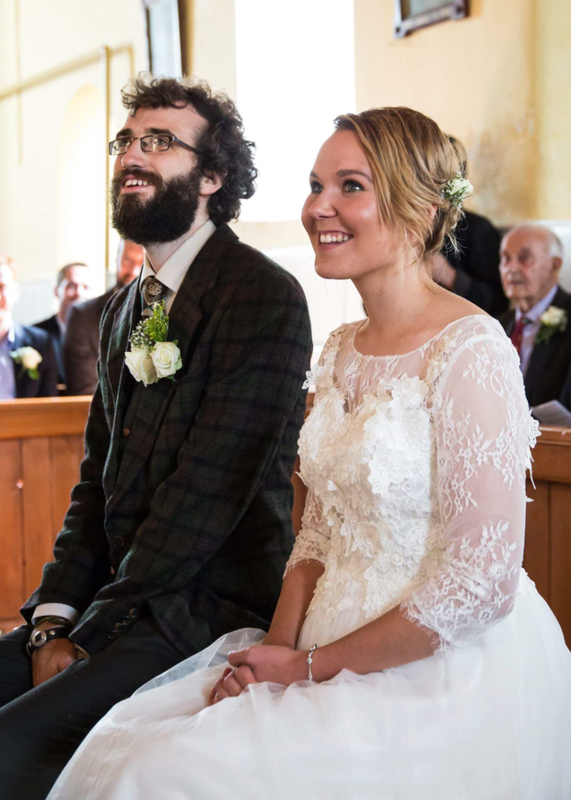 "People just assumed she'd take my name"
For newlywed Dan Nickström (né Kirby) from Westmeath, the idea to take his wife's surname was a natural compromise, but one which nonetheless shocked friends and family. 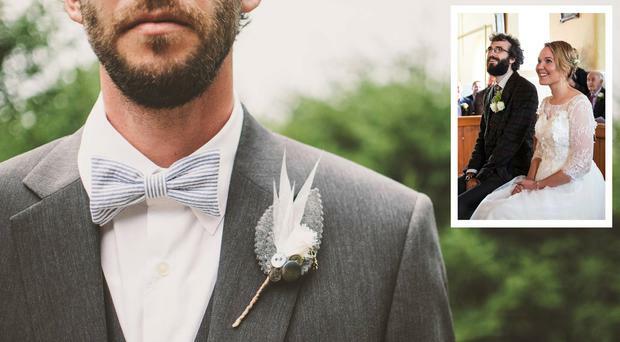 "Basically, when we got married I took her name instead of her taking mine," he said. "There was no double barrel as we thought that might get difficult with kids. We just flipped the gender roles I suppose." Dan said the assumption that his wife would take his name spurred him on to consider something different. "We hadn't talked about anything before we got engaged. We didn't discuss changing our names at all but people were congratulating us and saying to Paulina "Oh so you'll be Mrs, Kirby now", assuming she would take my name." As Dan's wife Paulina is from Finland, 29-year-old Dan says he proposed the idea so that she could keep her identity and culture, and that he could share in it with her, as she had given up so much by coming to live in Ireland already. "She doesn't speak her native language here and she's not around her family," he said, "but by keeping her name it would allow her to keep her identity and culture." "My father is one of 12, his father is one of 12 and I'm one of four, so there's loads of us, but her name is rare in Finland. So I said to her "I'd really like to take your name" and she was really happy." When it comes to changing your name, Dan thinks it should be more of an open conversation between a couple, where both come to the table and decide what's best for them, and not just to go with what's expected. "Ask are you particularly attached to your surname, or is it culturally significant? It makes more sense to have an open conversation," he says. "Throughout history it's the woman who takes the man's name, so when you trace your heritage back you don pay any attention to the women. But times are changing, women have just as much of an attachment to their name as men do. For me it was to shake things up a bit." While Dan says those on the Finnish side of the family were relaxed about the idea, friends and family in Ireland found it far more unusual. "People were so shocked when we told them, even my own mother was like "but how will you manage?!" and I said to her "you're a woman, you did the same thing and it was okay!"" "People joked about it when I told them, but it puts it on the cards now. It's cool that it's on the cards now." Independent.ie read: The naming game: Should a women change her name when getting married? The Millennial 'Mangagement' - Should men wear engagement rings?